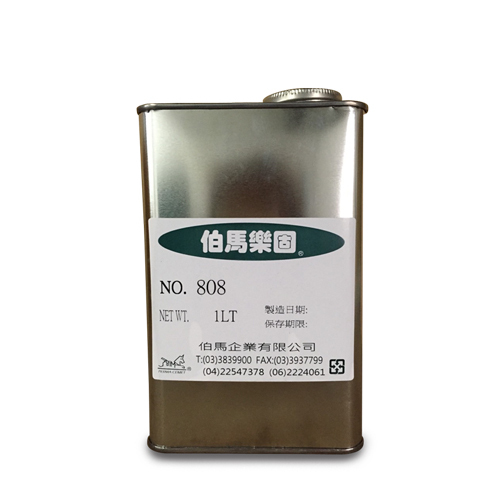 Solvent Base AdhesiveSulfuration adhesive, 808 - PERMA ENTERPRISE CO., LTD.
Sulfuration adhesive. Excellent resistance to oil, water, chemicals and heat. Strong bonding strength. For bonding of conveyer belt, gasketing rubbers, sulfuration rubbers, ferrous plate and vibration insulation rubbers. Dear Sir/Madam, I’m interested in Solvent Base AdhesiveSulfuration adhesive, 808 that your company provides. Would you kindly contact me with your detailed product information and FOB price? Thanks.